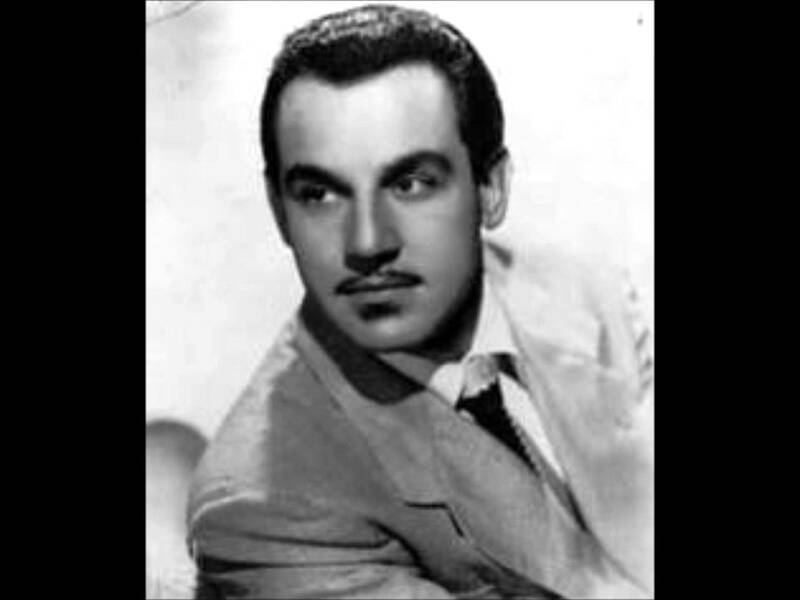 Johnny Otis exerted his greatest musical influence behind the scenes, but also scored his own Top 10 hit in 1958. Growing up in Berkeley, California, Otis knew from a young age that his future resided in music. He dropped out of high school to play drums (which he acquired by forging his father’s signature on a credit slip) in a local band and soon began to play with bigger and better swing orchestras before starting up his own band in Los Angeles in 1945. As swing music began to diminish in popularity, Otis formed his Rhythm & Blues Caravan, touring the US behind a massive string of hits. Although he never made it onto the mainstream pop chart during this time, he scored an incredible 16 straight Top 10 R&B hits between 1948 and 1952. He also took time during the 1950’s to discover Etta James, Big Mama Thornton, Jackie Wilson, Hank Ballard, and Little Willie John. Along with producing and writing massive hits for them (and others), he also appeared in his own popular television show in Los Angeles and had his own radio show, as well. It was this popularity that convinced Capitol Records to sign Otis despite his not having recorded a hit under his own name in years. It would still take another year, but Capitol’s patience paid off. In 1958, Otis combined a Bo Diddley beat with a few lyrics he had once heard sung by a chain gang while he was on tour. Supposedly, he was inspired to write “Willie And The Hand Jive” by his manager, who told Otis that kids in the UK were not allowed to stand up and dance, so they instead stayed seated and danced with their hands. Otis worked out a routine for The Hand Jive and he had performers on stage to teach it to the audience during his shows. 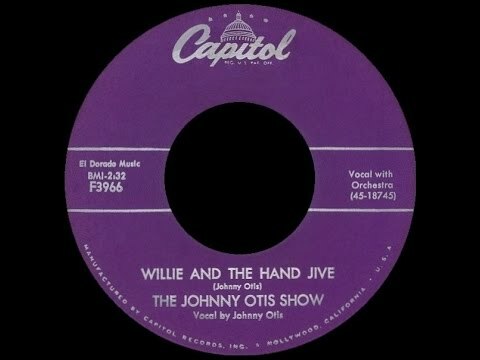 When released as a single, “Willie And The Hand Jive” climbed to #9 on the pop chart, the only Top 40 hit for Johnny Otis as a performer. The song was later a big hit for Eric Clapton in 1974. Let’s do that crazy hand jive! SIXTEEN straight Top 10 hits in four years? Holy smokes!